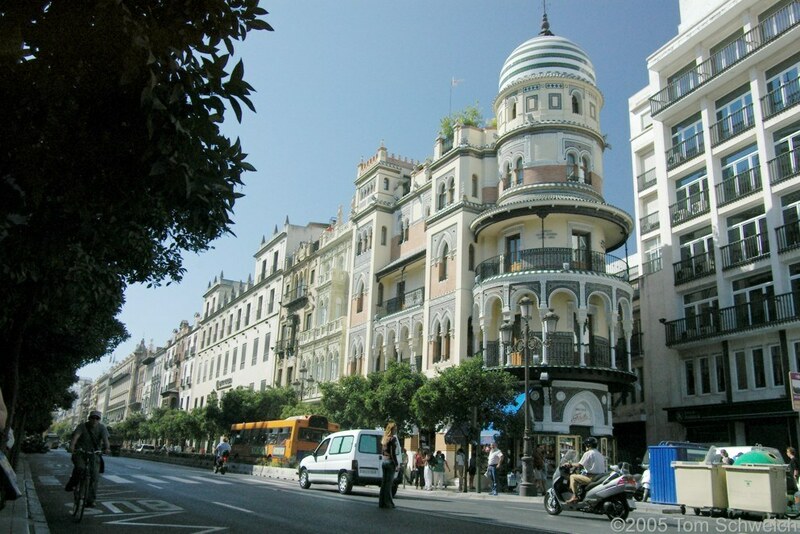 Photo: Main street of Sevilla. Eastern Mojave Vegetation Main street of Sevilla. Photograph taken September 20, 2005. Field Notes: 20-Sep-05 in Sevilla.